Our coaches have an average of nearly 20 years of senior Banking experience. 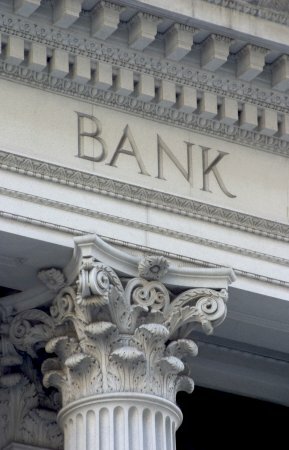 We have a clear view of the distinctive management and business issues faced by Banks which has allowed us to customize our programs around a Bank�s unique goals, constraints, needs and business objectives. Program participants can have great confidence in discussing issues with us because we�ve sat in their chairs and know the industry better than most. We�ve dealt with the same issues and understand the unique regulatory constraints. For example, our 360� surveys are not a repackaged presentation of a generic program, but rather, 100% designed from inception around the unique issues, skill set requirements and desired behavioral attributes of Bankers.